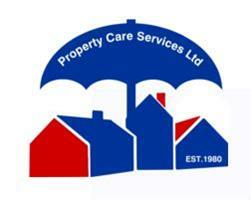 Property Care Services Ltd - Damp Proofer based in 57-59 Queens Road, Essex. Whatever issue you are experiencing with you property, you can trust you're in good hands with us. We are a family-run company specialising in the inspection, repair and improvement of all types of properties. Our clients include homeowners, schools, building societies, local authorities, housing associations, architects, surveyors and a number of major building and development companies. Often our works are covered by your household insurance. We have extensive experience dealing with insurance companies and we are happy to assist and advise you on these matters.